The screenshot below is an example of a website with over 35,000 messages. Some Event Espresso users have stored hundreds of thousands of messages that have been processed or sent. 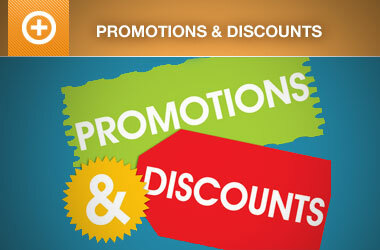 Depending on what content you have in your message templates, like lots html, css, text, etc. and your server configuration, it is possible that storing so many records could make your database larger than your business needs, or increase the cost of your website backups from storing excess data. Today we are announcing that in Event Espresso 4.9.31.p we have added a new feature to the Messages system to control how long your website retains a record of the processed messages from your WordPress website. This feature is called “Cleanup of old messages:”. 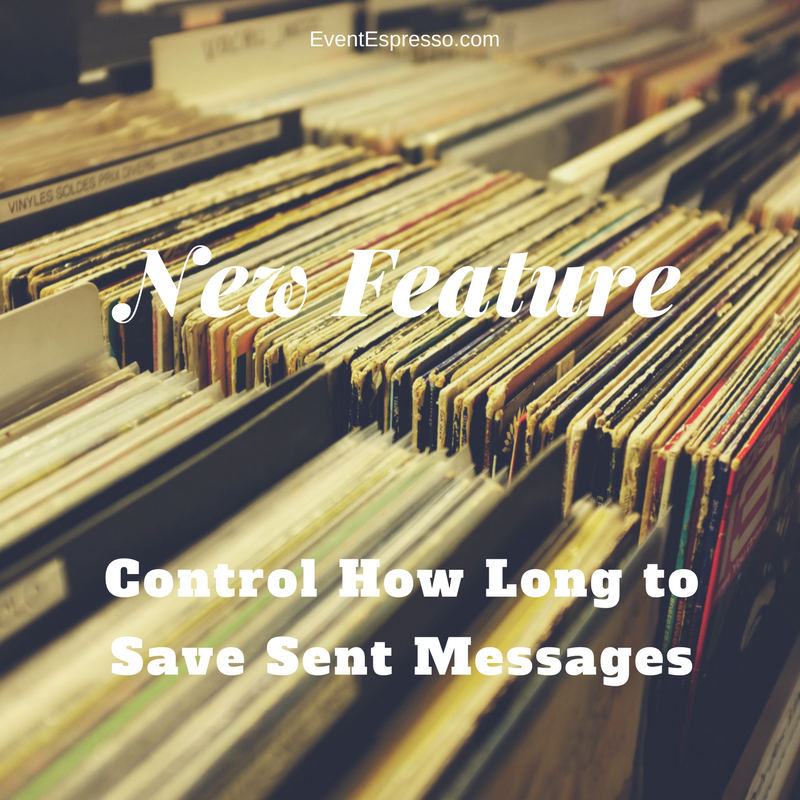 The Cleanup of old message feature allows you to control how long a record of the processed messages from Event Espresso is saved. For example, if you chose to set the retention settings to 12 months, the next time the AHEE__EE_Messages_Scheduler__cleanup cron job ran on your WordPress website, it would remove any messages that were older than 12 months (or sent more than 12 months ago). That cron’s first run should be set to midnight for the next day (i.e. if today is January 26, then the schedule should be January 27, 00:00:00). 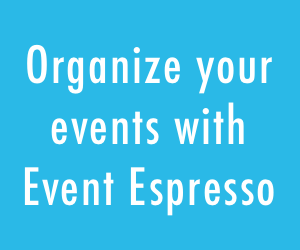 In have Event Espresso 4.9.31.p or greater, navigate to Event Espresso > Messages > Settings. At the bottom of the page is the new setting to control the cleanup of old messages. 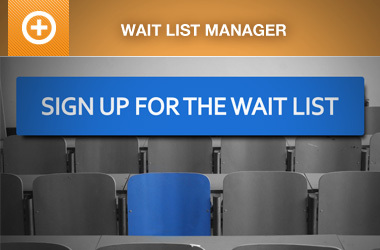 Your business may want to retain a record of messages to attendees for a long time, like forever, while others may only need to retain a history of their event registration and ticketing messages for a short period. Now you have an easy way to control how long you store the messages to meet the needs of your business. For Bragging Rights! How Many Stored Messages Do You Have? In the example I gave above, this site has over 35,000 event registration and ticketing messages sent and stored on their WordPress website. If you think you can compete with that number, leave a comment below and I’ll start making a ranked list of sites and their number of stored/sent messages!